Young Adult Ministry (4th Sunday) 1:00 P.M.
Senior Usher Ministry (2nd Sunday) 1:00 P.M.
Jubilee Usher Ministry (3rd Sunday) 1:00 P.M.
Evangelism Ministry (3rd Monday) 6:00 P.M. 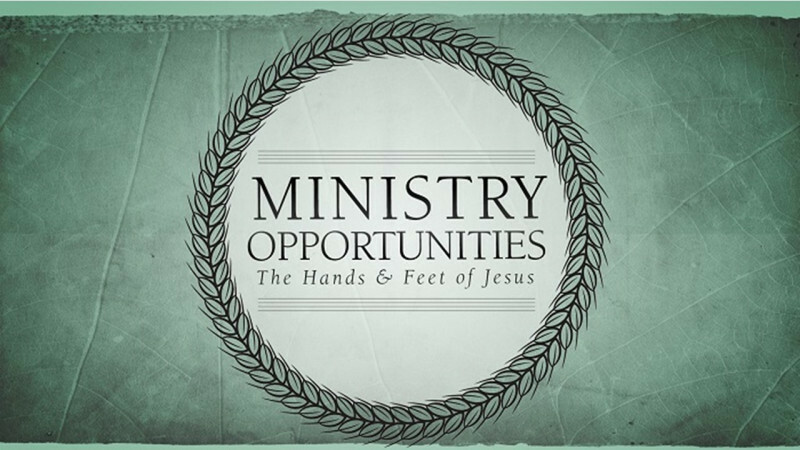 Youth Ministry (4th Monday) 7:00 P.M.
Music Ministry (4th Monday) 6:00 P.M.
Children's Ministry (after 1st Sunday) 7:00 P.M. Leadership Meeting (after 1st Sunday) 7:00 P.M.
New Members Minstry (2nd Wednesday) 5:00 P.M.
Purpose Dance Minstry (1st, 2nd, 3rd Thursdays) 5:30 P.M.
Media Ministry (before 1st Sunday) 9:00 A.M.
Fruit Of The Spirit ( 2nd, 3rd, 4th Saturday) 9:00 A.M.
Mission & Outreach (4th Saturdays) 9:00 A.M.
Senior Ministry (2nd Saturdays) 10:00 A.M. Seasons Of Praise (2nd, 3rd, 4th, 5th Saturdays) 12:15 P.M.